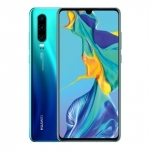 ★★★★★ Average rating of 3.6 stars by 12 users. 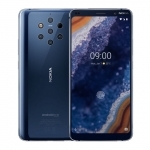 The Nokia 7 Plus is a smartphone launched in February 25, 2018. 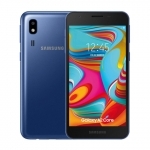 It features a 6-inch screen, octa core processor and Android 8.0 Oreo operating system. 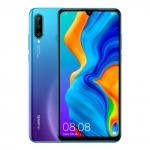 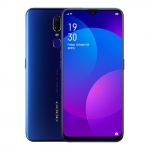 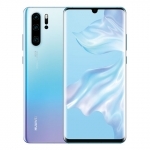 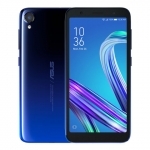 It also has a dual camera system, 4G connectivity, fingerprint unlock and a 3800mAh battery. 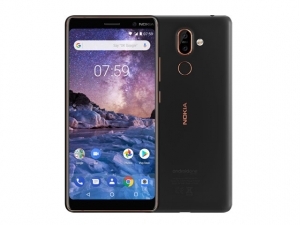 The official price of the Nokia 7 Plus in the Philippines is ₱21,990.00 with a price drop to ₱15,990.00 on February 20, 2018. 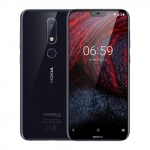 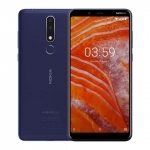 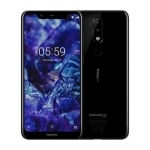 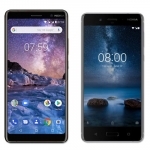 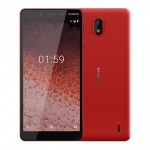 Buy Online Nokia 7 Plus on Lazada!